I use oils in a very different way from pastels. The paintings are still about light, but very tonal, mood-driven. They have a darkness that most of my pastel paintings don’t have. I love oils for their forgiveness, but also for their mystery. Oils move quite a bit more slowly than pastels in their development and with them I edge into subtleties of tone more than color. Kathleen has been painting since the early 1980s and has exhibited her work in California, Philadelphia, New York, Maine and France. 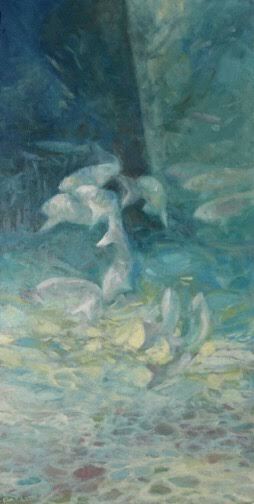 Originally trained and educated in the field of Illustration at Philadelphia College of Art (now University of the Arts), Kathleen chose to focus on painting, primarily working in the tactile and sensual medium of soft pastels. More recently she has increased her work in oils, using both landscape and abstracts as her subject. Her work in pastels has garnered praise and media attention, the most recent of which was her inclusion in a French book, titled 40 Maitres du Pastel/les grandes maitres du pastel 2016. She had been awarded a month long residency at the prestigious artists’ colony, YADDO in Saratoga Springs, NY, and two weeks at Acadia National Park, Bar Harbor, ME. The December issue of "Pastel Journal" features an eight-page article on Kathleen's work. Click here to view video from their website. 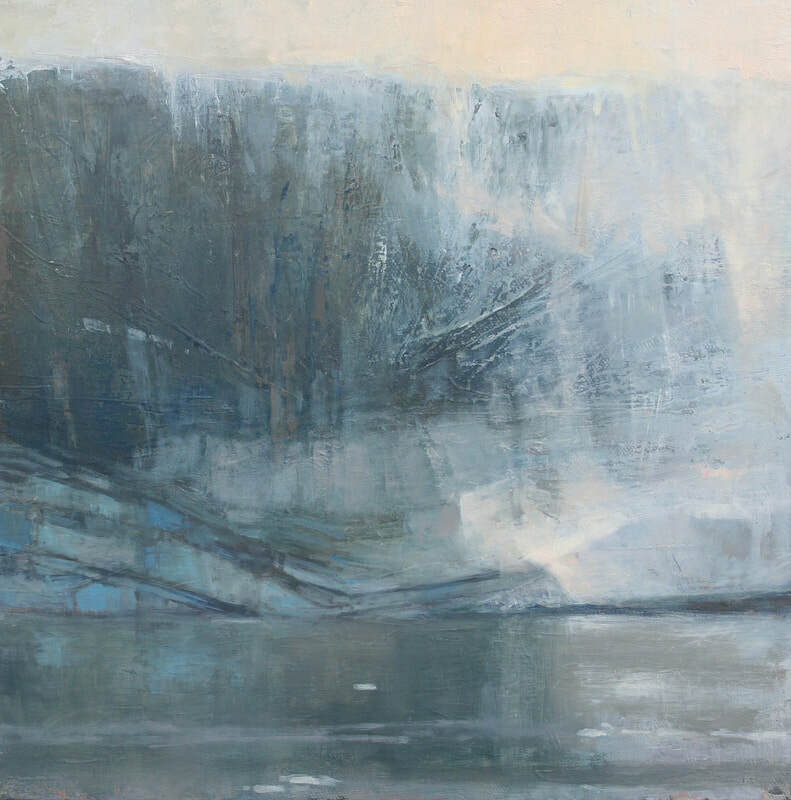 The December issue of "Pastel Journal" features an eight-page article on Kathleen's work. Click here to view video from their website.